Fulfill placement testing requirements for new Heartland students. From orientation to graduation, the Heartland Bookstore has everything you need. Stop in SCB 1700 and see us to see everything we offer. You can search and order your textbooks online. It's the easiest way to find what you need for each course. Looking for a book for your class? 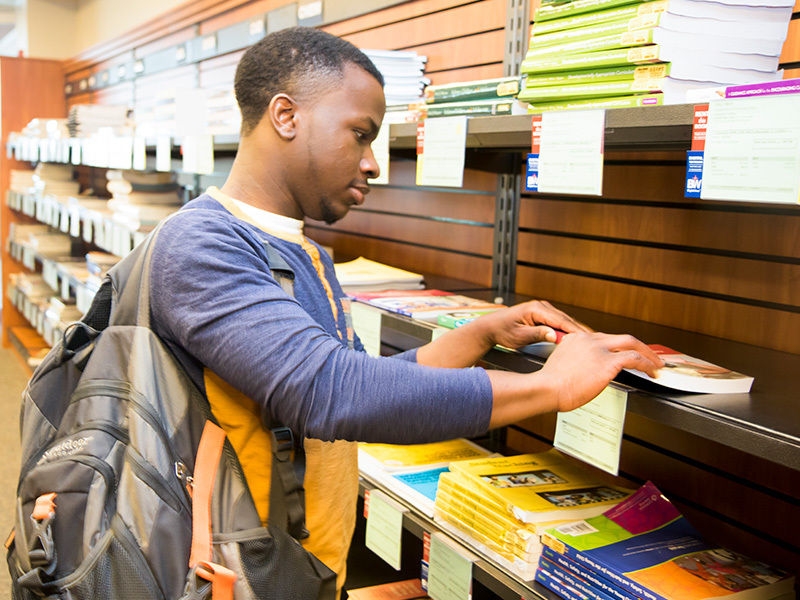 Donate books from previous classes the Textbook Swap or contribute $10 to our scholarship fund and receive another available textbook, regardless of your book's original cost. Stop by the Heartland Library to get your free Student ID. With your student ID, you can ride the Bloomington-Normal Connect Transit (Bus System) for free. Student Lingo - Improve your skills for success with free online workshops. 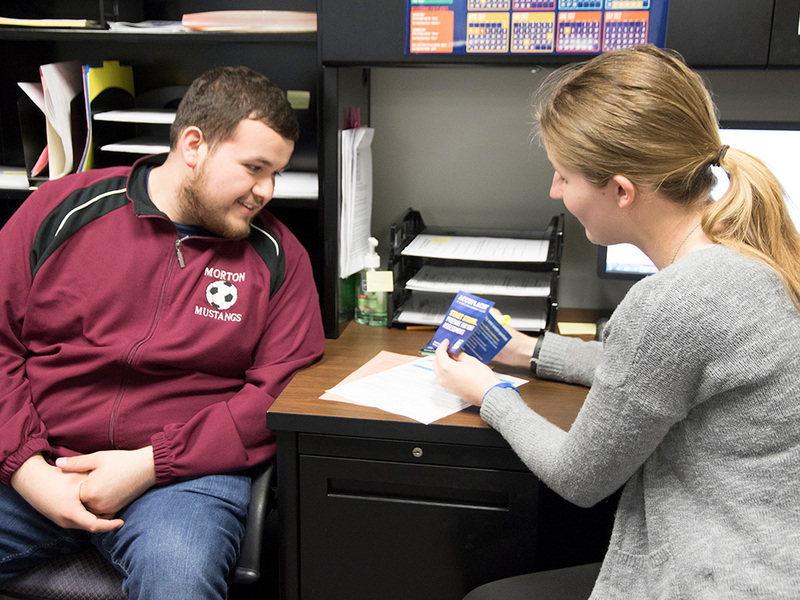 Student Access and Accommodation Services - Special accommodations are available if you have a documented disability. Becoming a Student - Simple steps to become a student and begin your journey at Heartland. Student Life - Get involved on campus to find friends and make the most of your HCC experience. Community Life - Browse visitbn.org to see what's happening around town.